HempWorx Coffee & Creamers have just launched! The coffee is “hemp-infused” and each delicious cup contains 5mg of CBD. The entire box of coffee contains 150mg of CBD infused in high quality arabica beans. What a powerful and healthy way to launch your day! Of course the products are non-gmo, vegan friendly, cruelty free, sugar free and just plain awesome in every way! HempWorx coffee is sure to please the most discerning coffee tastes and at only $2.30 a cup, it’s an affordable way to start your day. HempWorx coffee contains zero THC and comes with a 30 day box empty, money back guarantee. 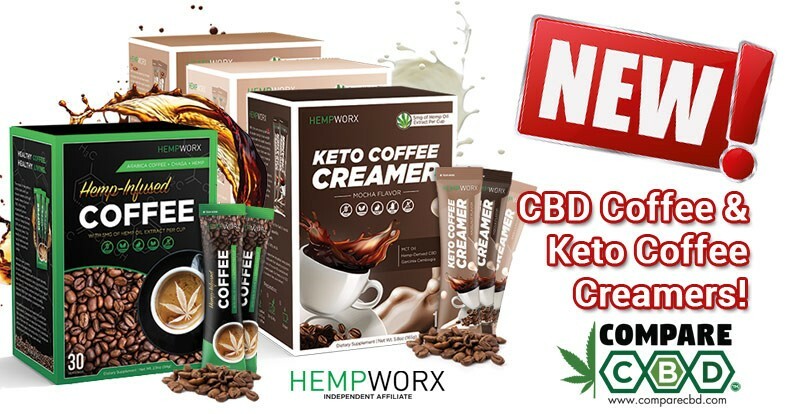 Your HempWorx CBD coffee tastes that much better when you add any of our 3 delicious Keto creamers! Mocha, vanilla and hazelnut flavours with 5mg of healthy hemp oil in each pack! 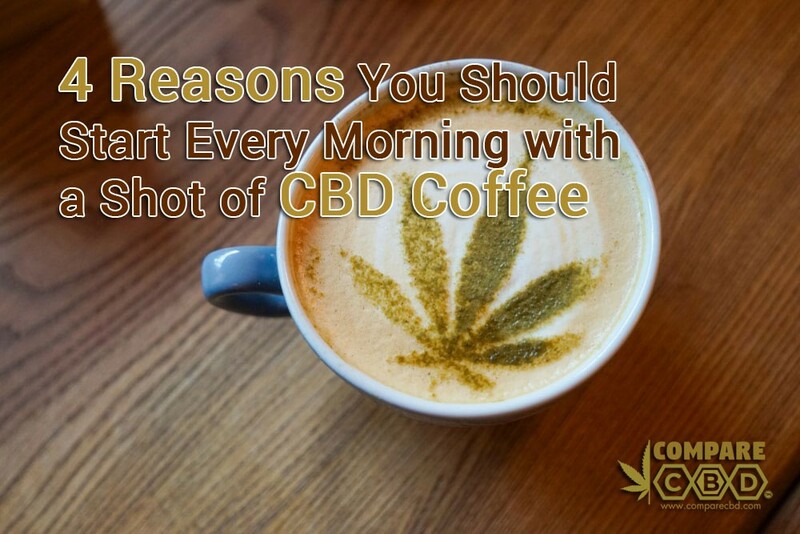 Stick to your Keto plan and enjoy a CBD coffee anytime you like! 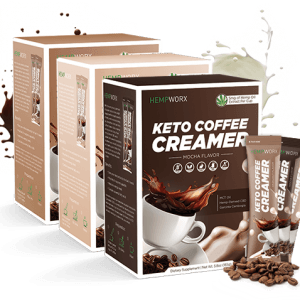 Take our HempWorx coffee and Keto Creamers with you! 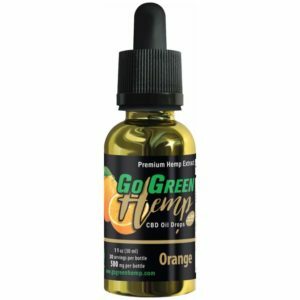 The CBD coffee is instant so you can have a cup anytime while you’re on the go! We are so certain you will love these new HempWorx products that we are giving you a 30 day EMPTY BOX guarantee! 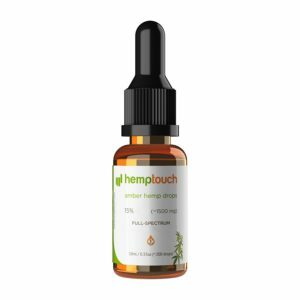 The benefits of CBD are all over media these days. 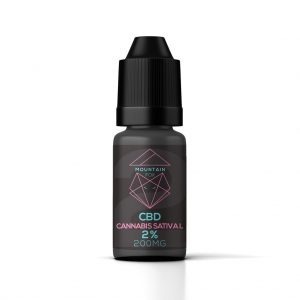 As CBD becomes more popular, it is becoming available in more varieties such as candies, cookies, honey, oils and now coffee! We are excited to see what’s next but CBD HempWorx coffee is definitely a favourite! 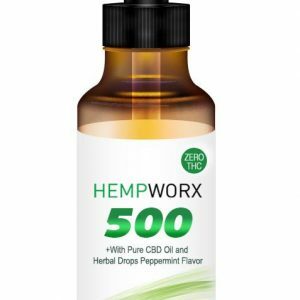 HempWorx is a leader in the CBD industry and besides these fantastic new products, they offer one of the purest CBD oil tinctures ( now available in cinnamon flavour ) as well as CBD topical pain creams, CBD skin care and CBD for pets! Be sure to visit HempWorx site to see all the fantastic products. If you LOVE them, you can even become a HempWorx rep. That’s right, you can Join HempWorx for $20. 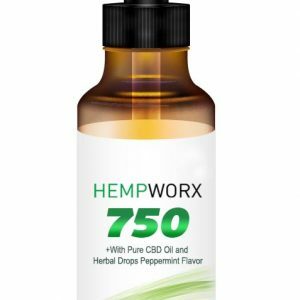 It’s a great way to start earning an income in the hot paced CBD industry! Who knows, HempWorx coffee may be the key to a new future for you!